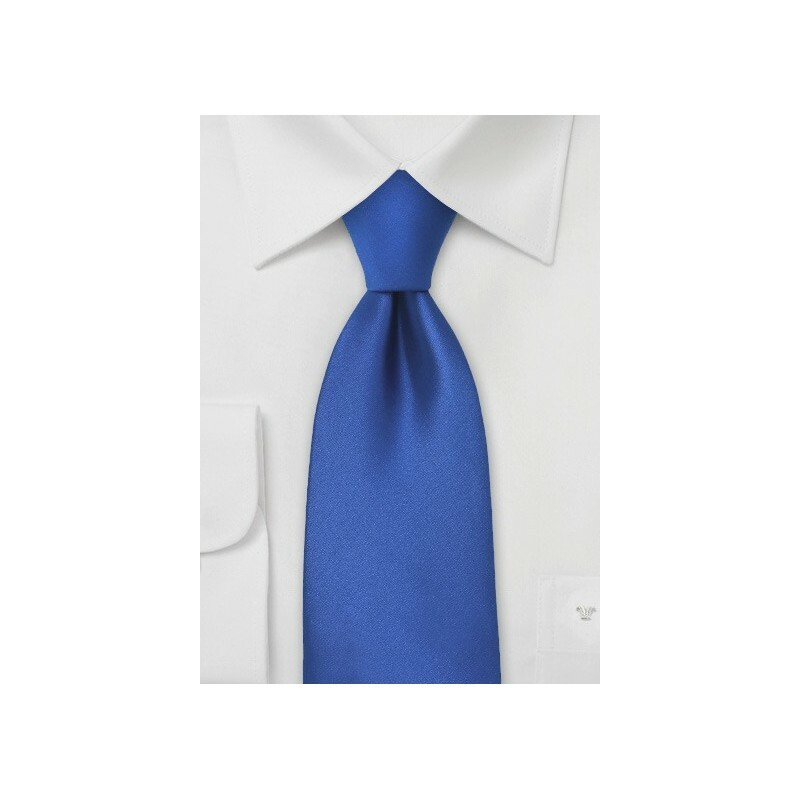 This royal blue Puccini neck tie is a beautifully hand crafted tie made for only the sophisticated man. The regal color is one that compliments many skin tones and can be worn both for day and night. The best part about this tie is that is can be worn during multiple seasons, saving you from having to buy another tie. This color looks especially magnificent in the wintertime. 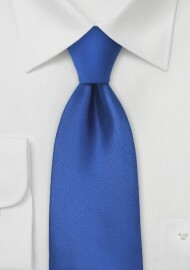 We love this blue with a crisp white dress shirt and a nice navy blue or gray suit. Either color suit will look perfect with this shade of blue. When wearing this tie, we guarantee you will look and feel like royalty.